Ok people, USSR is back! 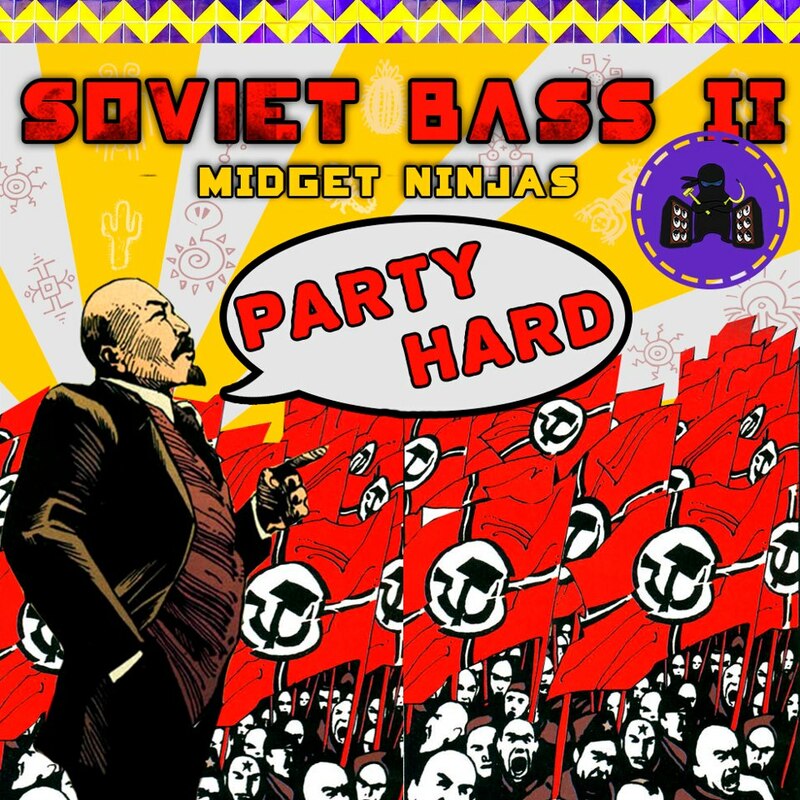 We (Midget Ninjas) strike back with Soviet Bass II, free album that fuses sounds from the glorious Soviet supapowa era with various kinds of contemporary electronic music. In our struggle against the world dominance of the commercial music the secret clan of Midget Ninjas unleashes the weapon of last resort. The red button has been pushed, the gates are now opened and the Soviet Bass weapon has been launched. Mechanized babushkas, Lenin’s clones, bass canons and drum blasters are covering the invasion of the Leninism Virus. It is infiltrating in every sound system, in every club and radio station. The revolution which began in the underground is now spreading to the streets and dancefloors. The Soviet Bass army is going from country to country launching shyorikenz inna di air. Shhhhhh! Do you hear that? Who’s knocking at your door?! It is Lenin and his party. 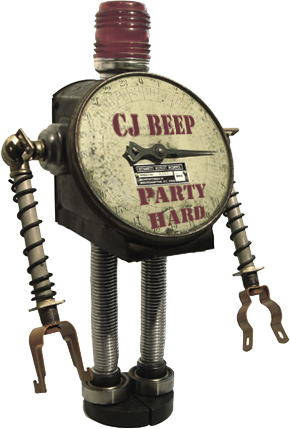 And they’re gonna party hard!! !